..:: Welcome to Nagindas Khandwala College ::..
Every year five deserving students are provided employment opportunities so that they can earn and pay for their expenses. 'Earn While You Learn' has received very good response from the students. One of the benficiaries, Ms. Nikita Rathod, worked in our Library for three years and also stood second rank in the BScIT section. Now she has joined Nokia as GIS Technical Assistant. 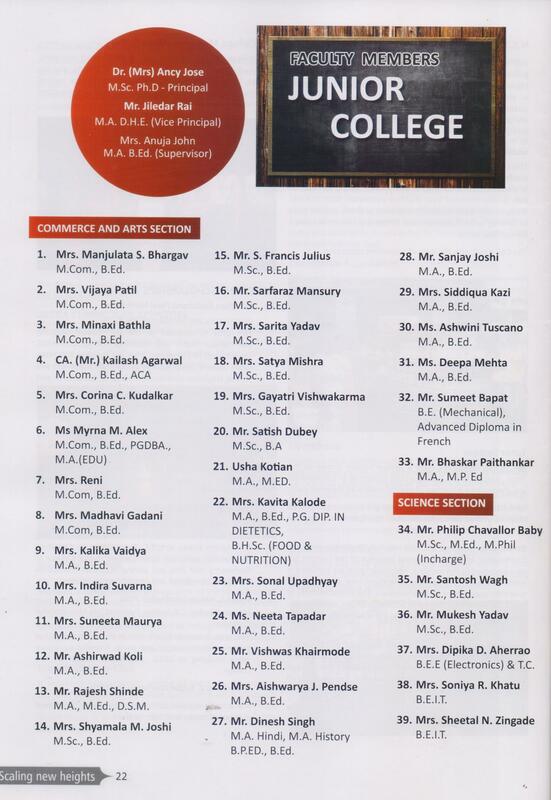 For the academic year 2013-14, following five students have been selected based on their performance in the Aptitude Test (held on 29-06-2013) and Interview (held on 22-07-2013). The selected students joined different on 1st August, 2013. The Aptitude Test and the Interview was organised by the Library and Information Centre.